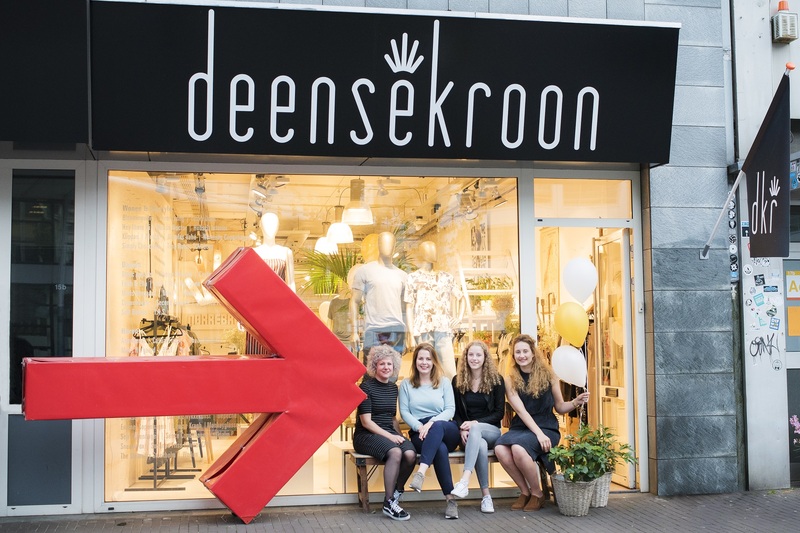 At Deense Kroon we work with passion and attention to detail when compiling the collections, with both familiar and unknown brands in fashion, lifestyle, and living. 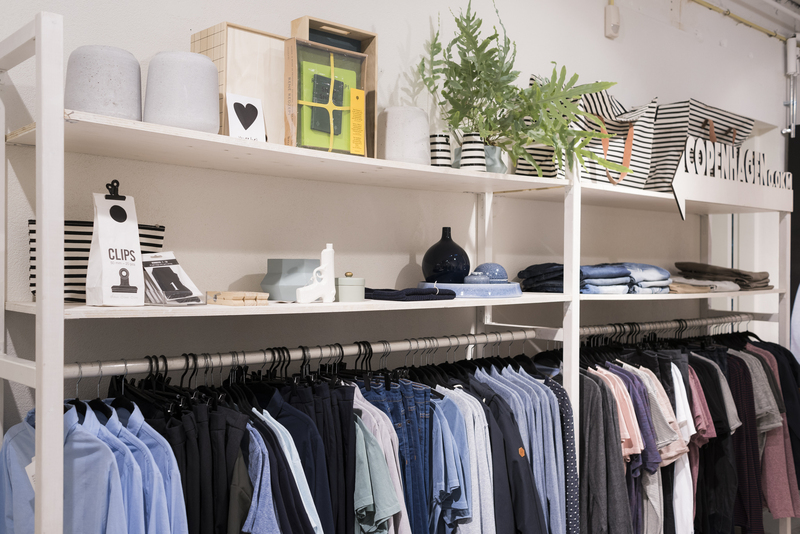 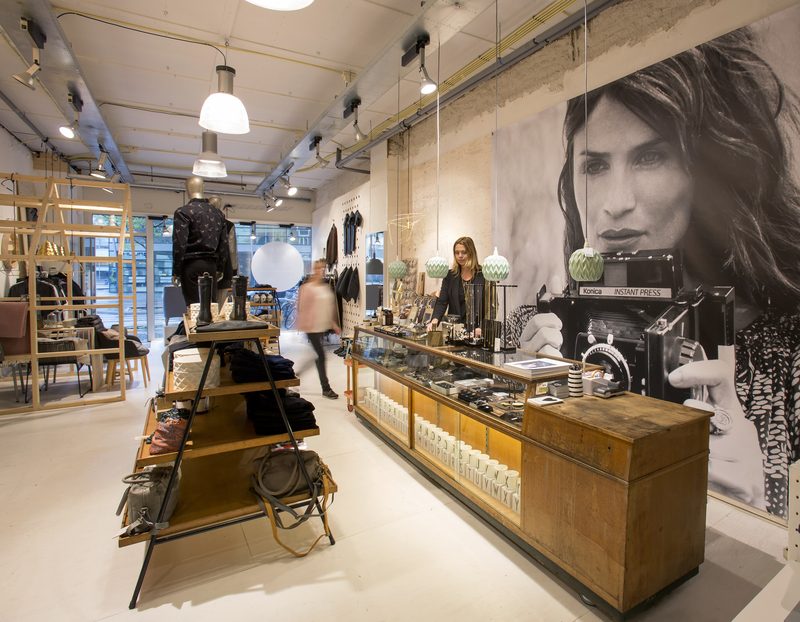 The special Scandinavian concept store Deense Kroon has been located at the Willemstraat for three years now. 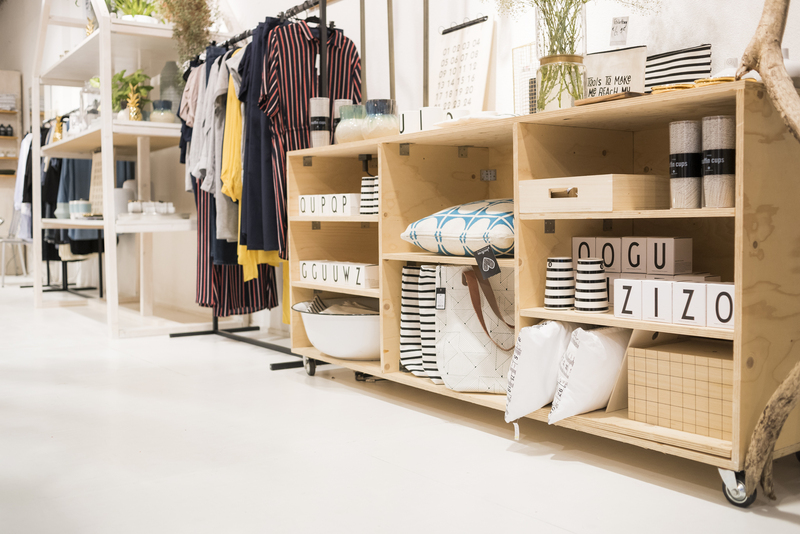 With great passion and attention to detail, Deense Kroon looks for the most refreshing must-haves and presents them in their beautiful shop. 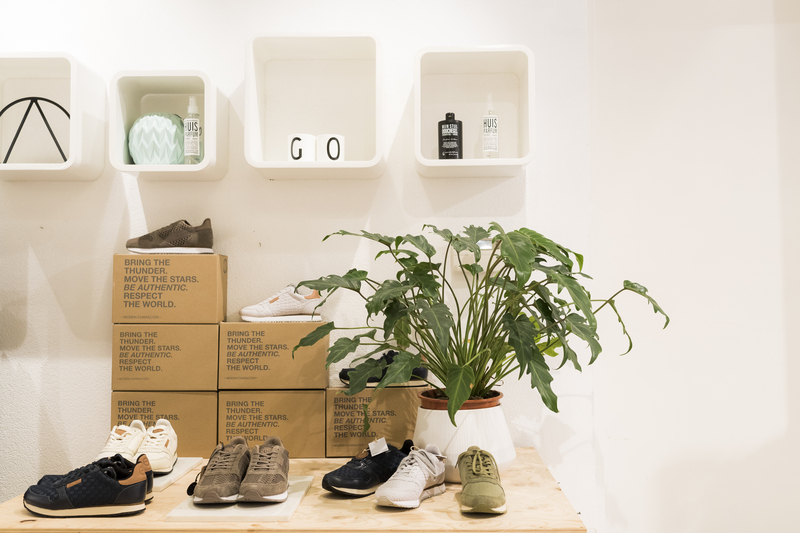 They offer a mix of both famous and unknown labels that just took their first step abroad. 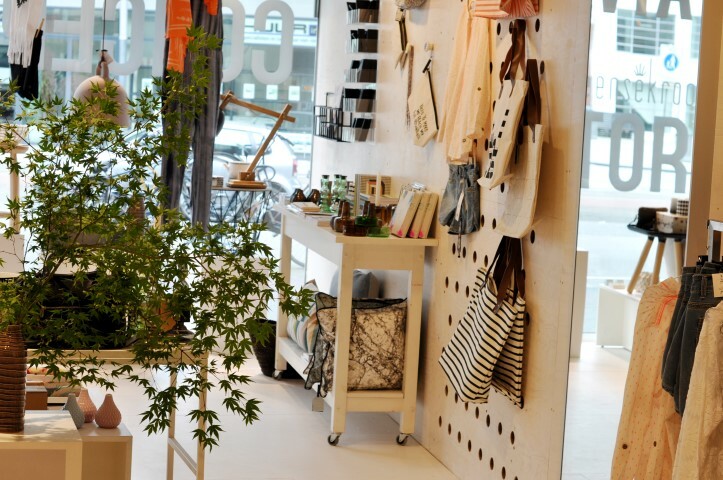 And not just clothes, but also for beautiful jewelry and home accessories, you're at the right place!